So you want to learn Hypnosis? With this simple guide you can begin to master Hypnosis. First off realize that Hypnosis is extremely easy to do. Don’t listen to the people that say learning hypnosis is hard and or extremely expensive. If you have a desire to learn something you’ll move mountains. The only mountain you’ll have to move to learn these skills is to actually start practicing. Like right now! 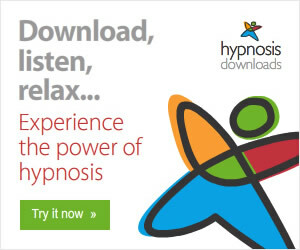 What I would like to suggest that you do is to download my Hypnotism for Beginners guide. 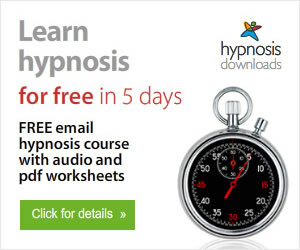 Its a free PDF chock full of resources and tips so you can begin learning hypnosis right away. Also feel free to share this e-book with anyone you want to. This ebook is free for now without having to subscribe to the Hypnosis Training Products newsletter. You can always subscribe to the newsletter below if you want to get an additional 12 free hypnosis training products. I may eventually sell this ebook so make sure to download it before I start charging for it! 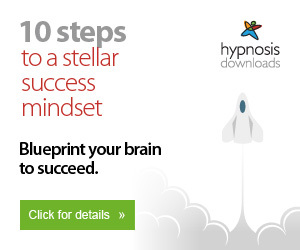 I would like to read your step by step guide towards becoming a hypnotherapist. I find it interesting and want to learn.